During the First Meeting of Managers and Managers of Large Electronic Stores, organized by Active Networking this November in Madrid, different experts and professionals discussed various aspects related to current trends in electronic commerce, as well as the procedures and strategies used by the companies in their online businesses. Listen to clients : test and test groups, surveys (specific, clear and specific), presence in social networks, and above all, study and analyze the feedback of the customer service department. Transparency and community : involve consumers: explain the reasons for the measures, including talking about numbers. And ask them what they would do. The customer service service as a pillar of our relationship with them. In this, any measure is in your benefit: calls to customers, tracking que-jas … Customer service is a key point. In general, the tendency is for Social Media – Community Manager services to be their own: community managers are, in this case, problem solvers. And you listen to assets, new business models arise from complaints of listening and talking with users and that are publicly seen as such. The community manager helps detect and solve problems with the client, as well as opportunities detected in the sector / competition. Another trend points to the gamification of the shopping experience. The facilitation of payment with multiple methods is also a form of customer loyalty. Professionalism: In our opinion, professionalism is demonstrated when there are mistakes: how do you assume and solve them, what is your treatment to the dissatisfied customer. We can not forget the presale: offer good prices, but that do not involve a cost for the online store, keep the communication channels open even before the sale. Branding: any action that reinforces our brand is a medium-long investment, but its sales return increases with time. The big question is: Is it possible for loyalty to become cheaper? Customer loyalty can be reduced very easily through the personalization of electronic commerce using the behavior of users to analyze trends and fashions. Example: Go to a fashion store and look at a shirt, see that the clerk brings me other shirts of the same color, but there is nothing extraordinary if instead of bringing shirts of other colors bring a matching tie, pants that combine and offer the best shoes to complete the look. That difference is possible to automate and is just the foundation of why Amazon as electronic commerce was different from the rest. This technique described is the technique of recommended sales based on behavior. 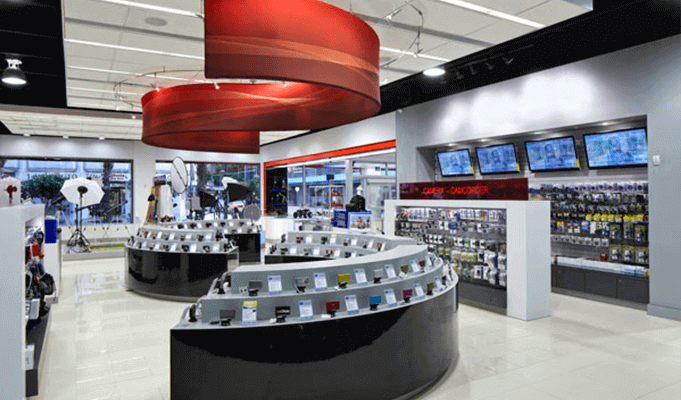 Nowadays it is an affordable service for most electronic stores. First of all “listening to our users” to understand their needs through the use of Focus group or Surveys. Of course have a suggestion box and be aware of what is said on social networks. Developing quality products and offers: Offers must be real. In reference to leads you have to be very careful where we communicate, we select the companies with which we collaborate. Looking for excellence in service and customer service: Personalization of messages, process optimization. Unifying the services and having the same service, regardless of the country where we are. They are many efforts because we strive to treat each client personally.